Months after reducing its local workforce, the company formerly known as Snagajob has made a change at its top office. Peter Harrison, who had been on the job for about five years, has been replaced as CEO of Snag, the recently rebranded hourly job-search website that has about 250 employees in Innsbrook. 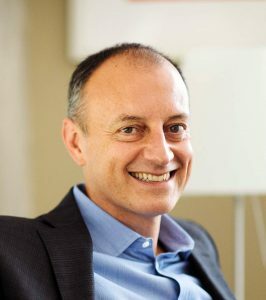 The new CEO is Fabio Rosati, a Snag board member and former CEO of Upwork, a freelance job-search site. Snag spokeswoman Elizabeth Pera Gordon confirmed the change in leadership occurred July 19. Pera Gordon added that Harrison will continue to serve as an advisor to Snag’s executive team. 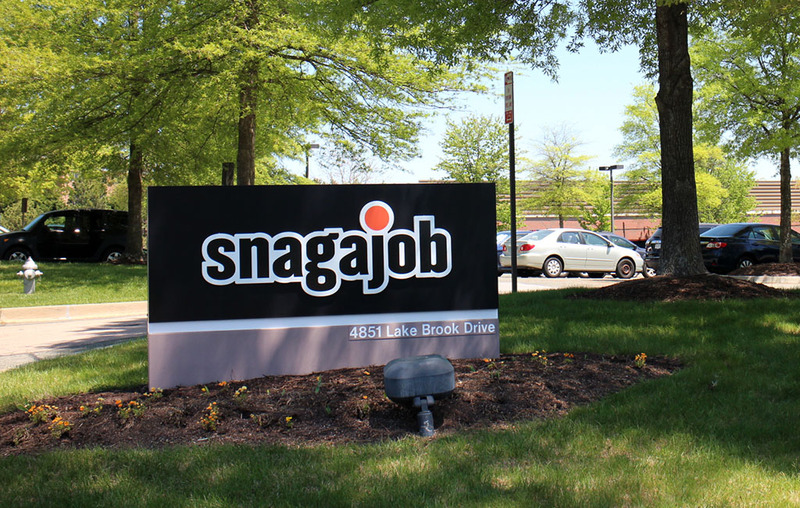 The transition comes a few months after the company rebranded from Snagajob to Snag, closed its West Coast office and laid off some of its Innsbrook employees. This month, the company announced it has expanded its services to Canada, its first international market. Founded by Shawn Boyer in 2000, Snagajob since has raised over $141 million in venture capital. It had been based in Innsbrook until moving its executive offices to Northern Virginia in recent years.